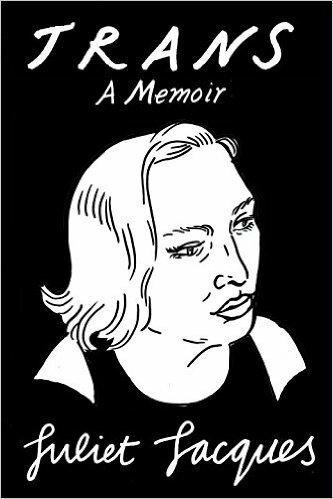 Based on my Transgender Journey series for The Guardian, which ran between 2010 and 2012, this memoir combines critiques of 1990s and 2000s trans theory, literature and film with a personal story of transition. It explores the uses of ‘life writing’, the relationship between trans people and feminism, and the tropes that have appeared in media coverage since the 1950s. 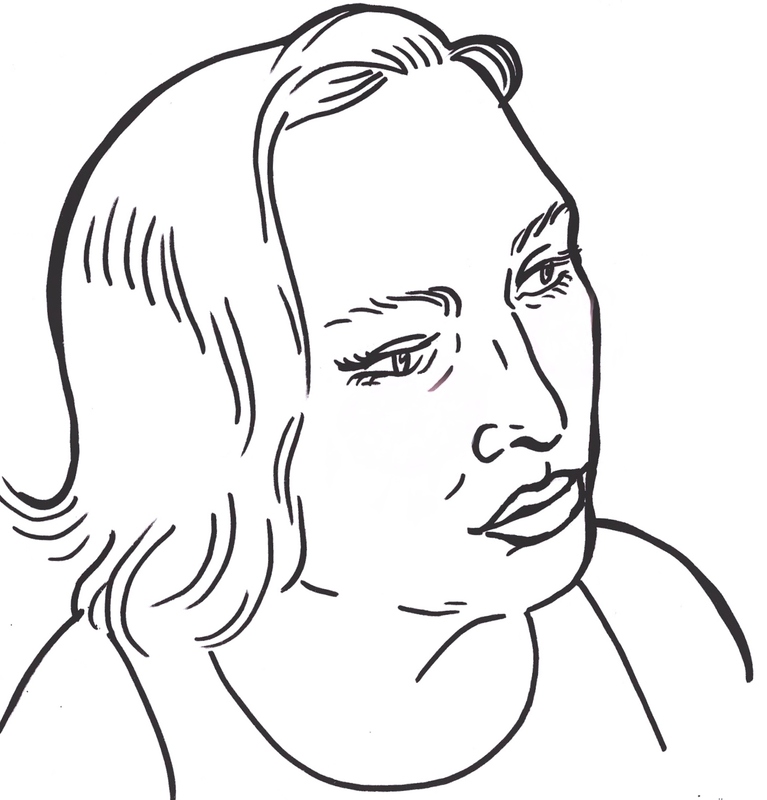 It includes an Epilogue with Sheila Heti, where she and I discuss the implications of being a ‘transgender writer’, and how the media’s treatment of trans people has changed over the last few years. It was named as runner-up in the Polari LGBT First Book Award for 2016. I wrote about the process of writing the book for the Guardian‘s ‘Paperback Writer‘ series. I also created an annotated playlist, featuring music from the book, for the Verso blog. Finally, a long piece on trans narratives for the London Review of Books by Jacqueline Rose, responding in part to the book. Cover art by Joanna Walsh.